There are many things to do in Steamboat Springs, Colorado. We are often asked what are our favorite things to do in Steamboat. Depending on the time of year (we’ll focus on winter for now), there is never a shortage of things to do in Steamboat Springs. Here are our favorite winter activities in Steamboat. Ski or Snowboard: Steamboat Springs is known as Ski Town, U.S.A.®. There is the Steamboat Ski Resort, consistently ranked as one of the top ten ski resorts in the United States by many publications. Go Snowshoeing. There are several places that rent snowshoes, including Ski Haus located at Highway 40 and Pine Mountain road, next to Safeway. Or, travel up County Road 129 to Steamboat Lake (about 25 miles north of Steamboat) and make a stop a t the Clark General Store. They also rent snowshoes. Making a trip to North Routt is a completely different experience and well worth the trip. Take a Snowmobile Tour. There are many operators that have great tours. Generally, you can go to Rabbit Ears Pass or Steamboat Lake, but there are many other options available. Our favorite is Steamboat Lake. Go Tubing. There are two general options: during the day at Saddleback Ranch, or in the evening at Howelsen Hill. Because of the lower cost and historic significance, our favorite is Howelsen Hill. Take a Winter Hike. There are two trails that are easy and popular and won’t require snow shoes. The first is the Spring Creek Trail, which meanders for just under two miles to the turnaround point along Spring Creek. Since it gets used a lot, the snow is generally packed in and easy to walk in. The other is the Steamboat Core trail, which is a summer bike path that goes along the Yampa River and is paved in the winter time. Go Dog Sledding. Red Runner Dog Sled Tours offers incredible tours at Stagecoach, just a 15-20 minute ride outside of Steamboat. One of the owners actually competes in the world famous Iditarod in Alaska. Find the Far East in the Wild West. 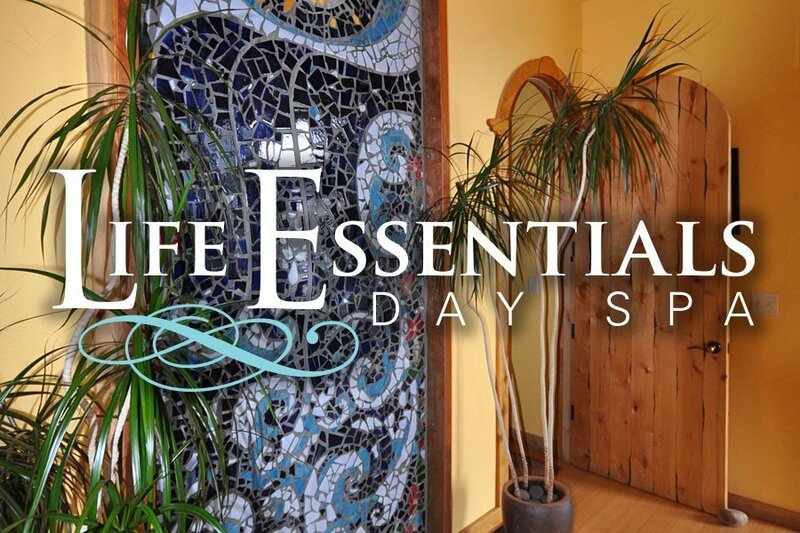 A Steamboat day spa named Life Essentials Day Spa offers hip, contemporary spa packages, including their Signature Thai Massage. There’s also the Queen for a Day Spa Package, deep tissue massage, sugar glow, facial, manicure, pedicure and more. They even do Couple’s Massage in Steamboat, which few if any spas in Steamboat do. Discover out-of-the-way restaurants. Our favorite in Steamboat include Sunpie’s (cheap, Cajon-styled po’ boy sandwiches and gumbo), Double Z Barbecue (where the locals go), and Dutch Creek Ranch (across from Steamboat Lake), 30 miles away and worth the trip. Watch the Ski Jumpers at Howelsen Hill. Check the schedule, but Howelsen Hill has the oldest and largest ski jumping facility in America. Located just on the other side of the Yampa River in downtown Steamboat Springs off of 5th Street, there are ski jumping competitions and training throughout the Winter, including the Wednesday night series. Ski with Billy Kidd. Billy Kidd, one of America’s most noted Olympian skiers, offers free ski tours at the Steamboat Ski Resort. Follow Billy down the mountain in his legendary Cowboy Hat, but check with the mountain first to see if he’s skiing when you’re in town. These are our favorites. Please feel free to add your own or comment on your favorites.